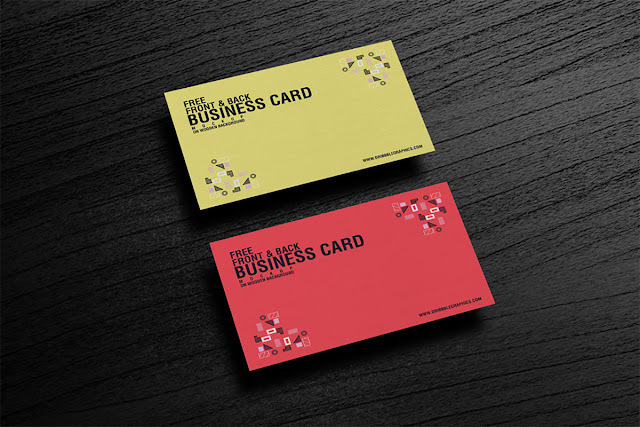 We are sharing the most professional and eye catchy Free Business Card Mockup for GraphicRiver, which is placed on Wooden Background and perfect to showcase your business card designs on both front and backside. Get desire presentation by placing your design in smart-object layer. You can easily change the color of the card and text on it using the color layers and smart layer.